Themes: Reinventing, innovating, breaking free from limiting beliefs, connecting with your true potential. New Moons mark a new lunar cycle. Every month it happens in a different zodiac sign that is the same as the Sun. Thus, it occurs when both make an exact conjunction that results with the moon being completely overshadowed. This merges identity/presence (Sun), with the subconscious/emotions (Moon). Therefore, it’s a moment of stillness, ideal for introspection and for setting intentions. On February 4th, the moon resets its cycle at 15 degrees Aquarius, the sign of eccentricity and innovation. At last, we will meet the higher octave of this sign’s new moon, as the South Node is no longer in this sign. Additionally, it marks the end of eclipse season! 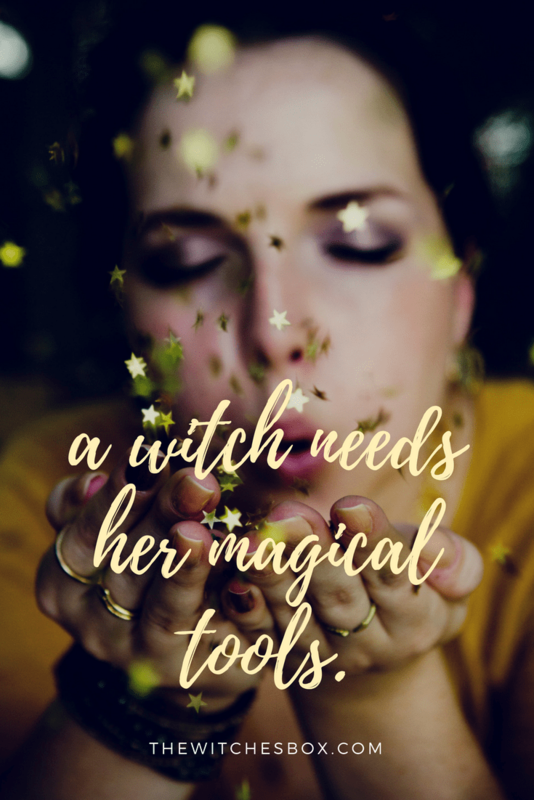 Thus, this makes this lunar event purely about your reinvention, ideal for beginning the process of manifestation by envisioning and getting clear on the changes you want to create. Furthermore, neither the Sun or Moon will be making a tense aspect to any planet at the moment of their conjunction. However, they will be closely conjunct Mercury, sextiling Jupiter and exactly semi-sextiling Saturn and Neptune. These harmonic aspects will call for breaking free of the old, from limiting beliefs and mental restrictions that’s been bringing stagnation in order to create a different path that will lead you to your vision. This aspect may make us more communicative and more connected with our thoughts. Hence, it’s ideal to channel it for gaining emotional and mental clarity for what you want to achieve. Ask yourself what changes do you have to make in order to create the life you desire or become the optimum version of you. This will call for you to dream big, to step out of the shadows of pessimism and open your mind to how much you can manifest. However, for that, first you need to break free from the restrictions of the mind and that it’s exactly what Aquarius Season stands for! To liberate yourself from them and start believing in the change you can bring into reality. This aspect is exact, as all planets are at 15 degrees. This makes the Sun and Moon be right between the sextile Saturn in Capricorn and Neptune in Pisces will making. This aspect talks about turning your dreams into goals, transforming into reality your vision through endurance and strategy. Finally, the presence of Saturn in these aspects brings a grounding energy that’s essential for materializing your intentions. This New Moon is about leaving the old and/or the same strategies behind. It’s time to innovate and to do what’s different in order to achieve different results. If you want true radical change to happen, first you have to decide to change those same actions that have lead you to stagnation. Furthermore, this lunar event makes it ideal for starting your personal reinvention by identifying first what is currently holding you back and what new strategy you can add that can help you achieve more growth. iberating yourself from the self imposed limits is needed, it’s time to start believing in your true potential! Aquarius’s archetype shows us that the limits are only in the mind and this is when it breaks free from its ruler Saturn and starts connecting with its other co ruler Uranus, the planet of innovation and radical change. 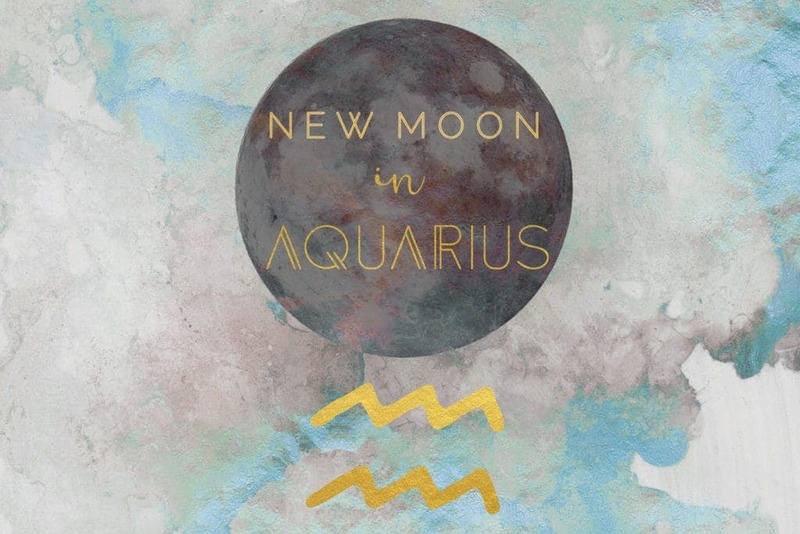 Energetically, this New Moon is harmonious for all of the positive aspects it will make and it’s one that can make us daydream or have intuitive downloads. Hence, it’s ideal to create a ‘vision board’ or just write in your journal what you are envisioning as a way of getting clear on the changes you need to make for what you want to achieve. Remember that the seeds you plant with this event may meet its blooms on August 2019 with the Full Moon in Aquarius. So set your intentions! However, with the moon overshadowed we are more called to connect within and with the energy of stillness, so it’s ideal to begin by self reflecting and planning. Then, during the waxing crescent (after 2-3 days), it’s excellent to begin taking action on your intentions. Where the New Moon will be transiting indicates what area of life is calling for reinvention and where it’s also meeting a reset or a new beginning. Aries:​ In the eleventh house, the area of networks, group of friends, connections, humanitarian efforts and goal setting. Taurus: ​In the tenth house, the area of career, public image and reputation. Gemini:​ In the ninth house, the area of travel, higher knowledge, book publishing, adventure, foreign people and countries. Cancer: ​In the eighth house, the area investments, inheritance and debts. Also in the area of death, rebirth, the shadow side and sexuality. Leo: ​In the seventh house, the area of relationships, weddings, partnerships, laws and justice. Virgo: ​In the sixth house, the area of service-based work, health, routines, and habits. Libra: ​In the fifth house, the area of creativity, fertility, children, and dating. Scorpio: In the fourth house. The area of the home, family, natal city, your roots, the past and internal world. Sagittarius: ​In the third house, the area of communication, intellect, education, brothers, and neighbors. Capricorn: ​In the second house, the area of finances, possessions and your value system. Aquarius: In the first house, the house of self, your appearance and personality. Pisces:​ In the twelfth house, the area of the unconscious, dreams, karma, confinement, working ‘under the radar’. In what area of life is this new moon asking for my reinvention? Is it my habits, mindset, career, health… or my entire persona? What changes do I need to make in order to reinvent myself in this area of life? What ideas should I start turning into reality? How can I begin connecting with my limitless potential? For that, what mental restrictions, limiting beliefs or bad habits do I have to break free from?